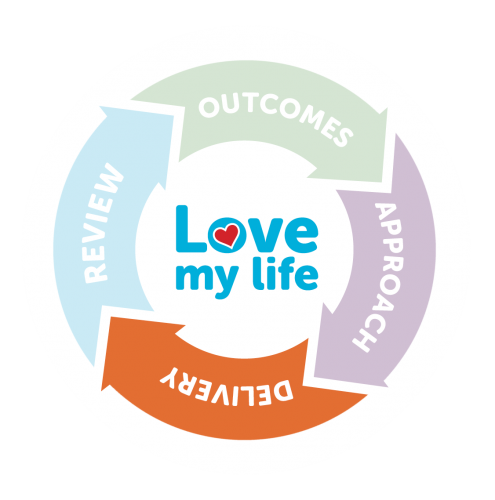 An organisation-wide model of support has helped us embed a culture of high-quality support. Our framework is based on the European Foundation of Quality Management (EFQM) Excellence Model, validated by international research. It ensures everyone we support can set their own goals, benchmark their progress, and live a life not defined by their disability. 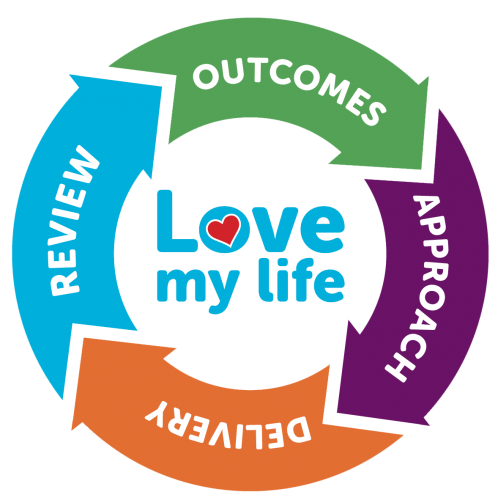 Outcomes for those we support. 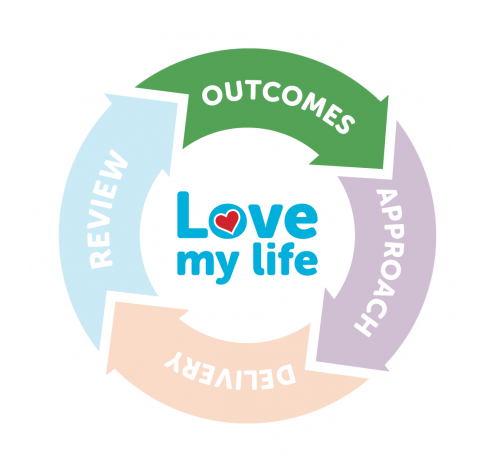 Outcomes which mean we retain high quality, engaged staff. Outcomes for the communities we are part of. 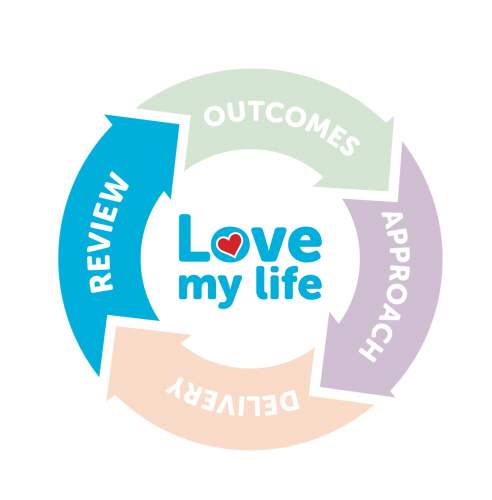 Outcomes which ensure we are a sustainable organisation. Engagement and involvement through co-production. 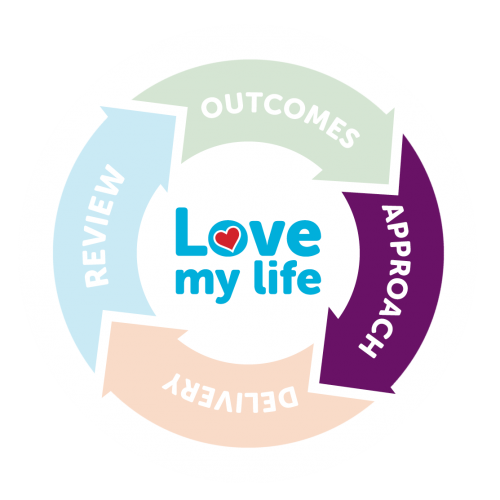 Our quality assurance framework enables all FitzRoy staff to deliver outcomes-focussed, person-centred support. Our senior quality managers audit and benchmark all our services, and share best practice. Their findings identify the enablers and the critical factors that lead to successful results.